Paul Rodriguez at the 3rd Annual Latin Grammy Awards. 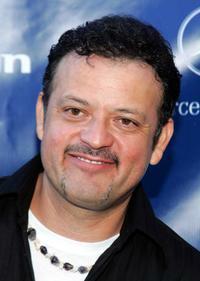 Paul Rodriguez Jr. and Paul Rodriguez at the NY Latino International Film Festival premiere of "Vicious Circle." 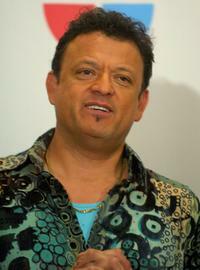 Paul Rodriguez at the celebrity tennis tournament before the start the 78th Annual Mercedes-Benz Cup Tennis Tournament. 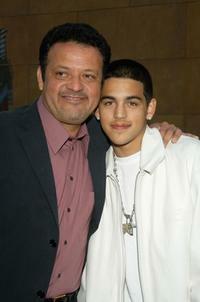 Paul Rodriguez and his son at the premiere of Sony Pictures Classic "BAADASSSSS!". 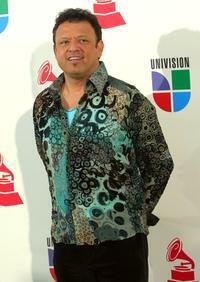 Paul Rodriguez at the 8th annual latin GRAMMY awards. 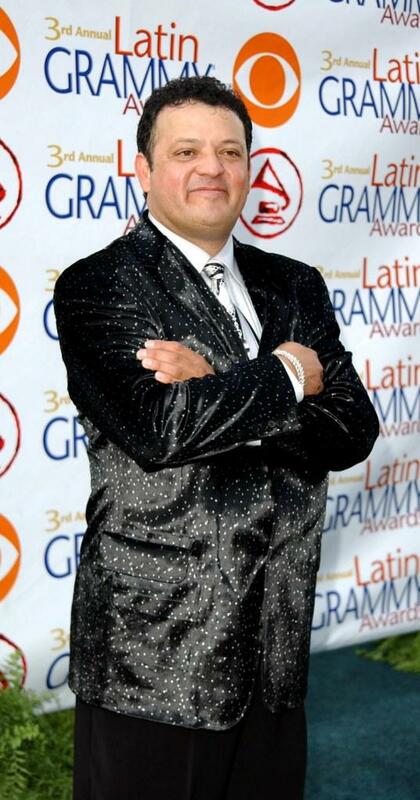 Paul Rodriguez at the 5th Annual Latin Grammy Nominations. 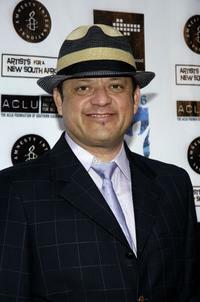 Paul Rodriguez at the premiere of Sony Pictures Classic "BAADASSSSS!". 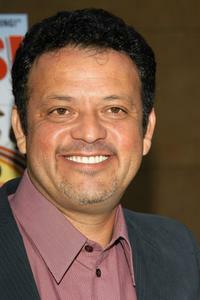 Paul Rodriguez at the event honoring Spain's Julio Iglesias with the Latin Recording Academy's Person of the Year Award. 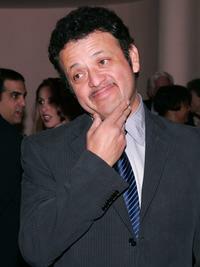 Paul Rodriguez at the premiere of the "Tortilla Soup". 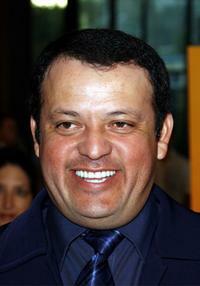 Paul Rodriguez at the "Kill Bill Vol. 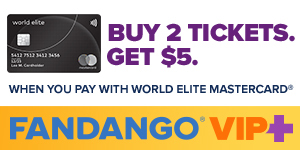 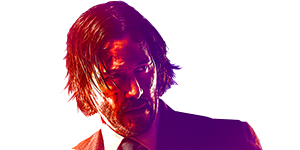 1 Video Release Party". 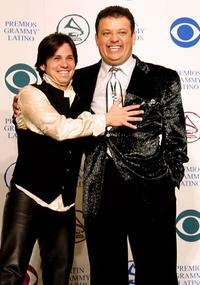 Paul Rodriguez and Freddy Rodriguez at the 3rd Annual Latin Grammy Awards 18. 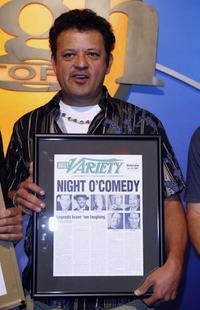 Paul Rodriguez at the Variety's Night of Comedy. 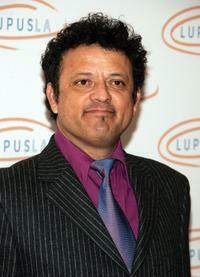 Paul Rodriguez at the Lupus LA "Love, Light, And Laughter" Gala. 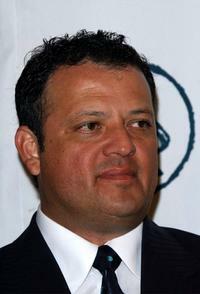 Paul Rodriguez at the for 5th annual "Lupus LA Gala, An Evening Of Love Life And Laughter". 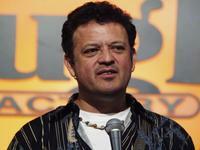 Paul Rodriguez and Jurnee Smollett at the Celebration of Artistic Freedom Academy Awards Viewing Dinner. 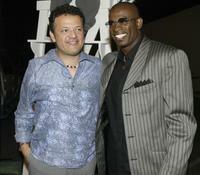 Paul Rodriguez and Deone Sanders at the MTVs "The Assistant" premiere party. 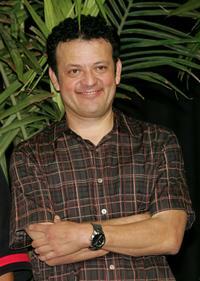 Paul Rodriguez at the Celebration of Artistic Freedom Academy Awards Viewing Dinner.